We are fully trained in architecture and interior design, so we are well positioned to work alongside your design team. Our focus is to provide a service that improves productivity, enhances client relations and fine tunes hotel plans, increasing profitability and efficiency. - Support with feasibility studies and realistic, authoritative appraisals of new Hotel projects. - Working with in-house development teams, allowing them to focus on improving Owner relations and managing Hotel projects to a more efficient, successful completion. - Provision of operational expertise during the early stages of the project to add value to Hotel feasibility reports. - Specialist skills, helping to enhance existing internal strengths and experience and improve your company reputation. - A professional perspective, which when introduced at the earliest stage, facilitates working with international operators. - High quality advice and guidance, communicated in a practical way that both architect and agent can relate to, enabling the project to progress quickly and successfully. Typically, architects fully embrace and enjoy working with Hotel Planning as the project typically moves very quickly and efficiently towards a commercially viable project. This amazing major conversion of sixteen listed building comprising a 19th century flour mill on “The Guideca” now converted provides 380 guestrooms including many luxury suites. 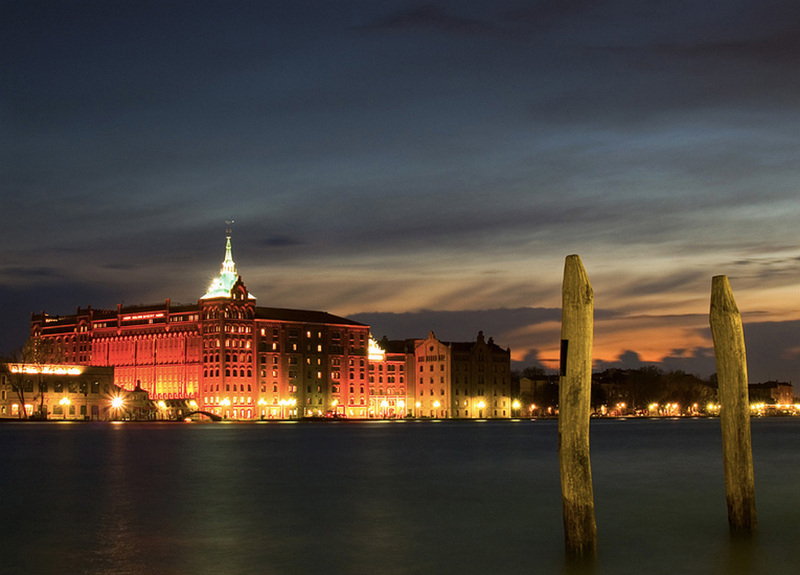 Facilities include a stunning rooftop pool and bar overlooking Venice. The hotel also features the largest ballroom on the island for over 1000 people and thus the facilities make it suitable not only for leisure travellers but also for major conference and business users.